If you are looking for nature, peace and relaxation Trins is the place for you. You will enjoy the peaceful, intact nature whether you are cross-country skiing on well-prepared trails through the whole valley, downhill skiing or ski-touring on the surrounding mountains. Lying just south of Innsbruck in the Gschnitz Valley, with breathtaking views of the surrounding Stubai Alps and full of charm and tradition, the beautiful Tirolean village of Trins is the perfect place to learn to ski. You will enjoy the peaceful, intact nature whether you are cross-country skiing on well-prepared trails through the whole valley, downhill skiing or ski-touring on the surrounding mountains. As one of the smaller resorts in Austria Trins isn't packed with bars and clubs buzzing with apres-skiers partying till early hours of the morning. The ski resort does have some bars and restaurants where guests can enjoy a hot or cold beverage in one of the ski huts located on the mountain before making their way down to resort to try some of the fine local cuisines which the restaurants have on offer. Mountain sledding on super runs and ice skating are also available. Many hotels arrange evenings with full-moon sledding and “après-sledding” in one of the cozy mountain huts. The self contained village of Trins is not only a perfect learn to ski resort but also great for families who are new to this fantastic winter sport. 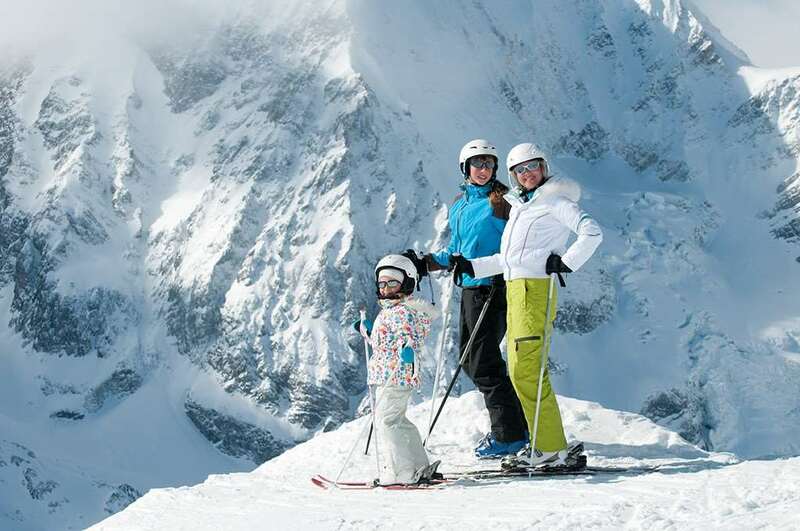 Parents can enjoy their ski tuition without worrying about their children as they are well looked after. Qualified child minders and ski instructors will teach the young guests how to ski with loads of fun and play in the snow. 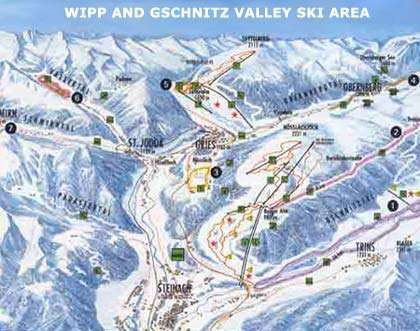 The nearest airport to resort is Bolzano which is around an hour and a half bus transfer or car journey away.